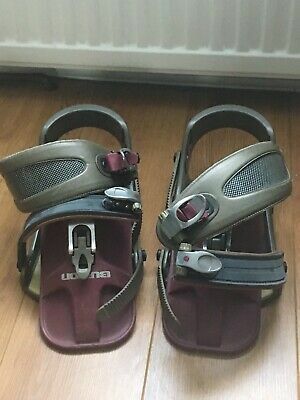 Burton Custom Binding L . Condition is Used. Dispatched with Royal Mail 1st Class.